The “Horrible Life” is the summit of an almost apocalyptic thought about the future and the way in which society works lately. From an omniscient narrator point of view and dealing with different issues, a state of hopelessness can be perceived, a new way of passively dealing with what cannot be changed; understanding, in the end, that the only possible path to take is the change of Circle. A critique on new age and its consequences in “nama$te”, “the martyr just around the corner” is present. There is also an analysis on madness, lack of understanding and depersonalization in “we're not ok”, and “reflex”. In the midst of passivity and trying to assume what is already given: the horrible life and the last panopticom. Reaching freedom from resentment, the coming of an impending end and a breath of fresh air for the future in amplifying the hate,revenge of the worst and a therapy for the future. 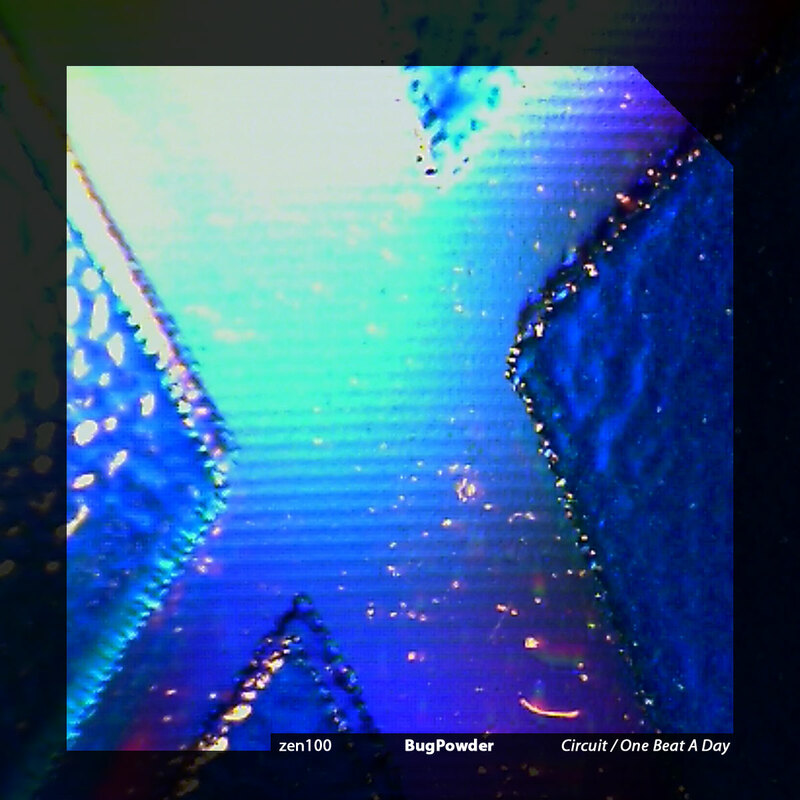 Crunchy synthesizers, grave sounds, electronic expressions and processed voices lead to a rough but atmospheric and melodic sound with mid tempos. 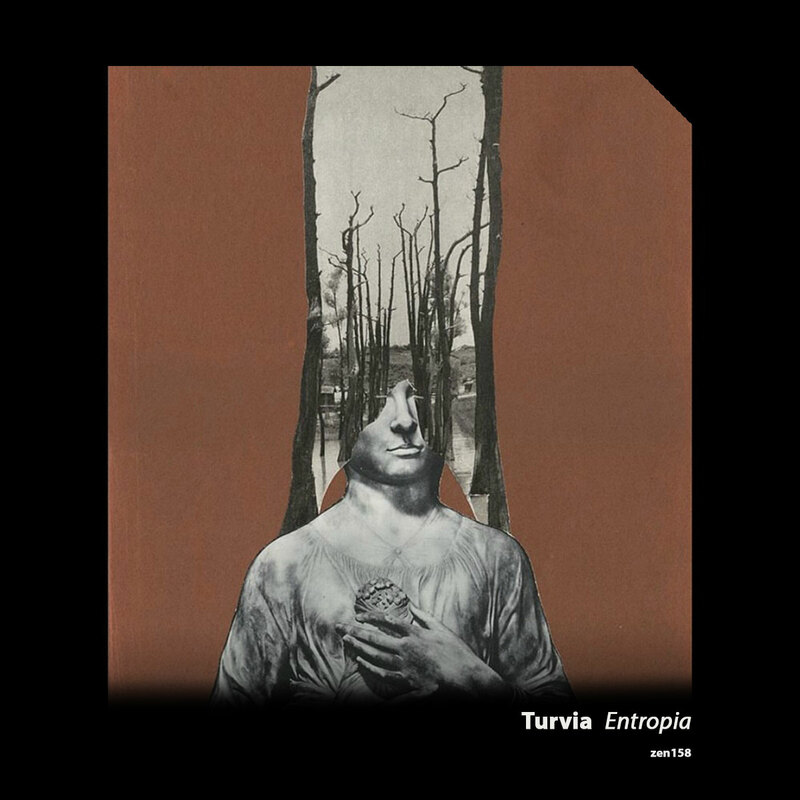 After 3 albums, Turvia, a project based on ambient, techno, electronic, darkpop and some industrial traits, makes it to a much more melodic sound in which the lyrics gain more importance than in previous works. Turvia is Daniel Abdala from Sgo del Estero, Argentina. 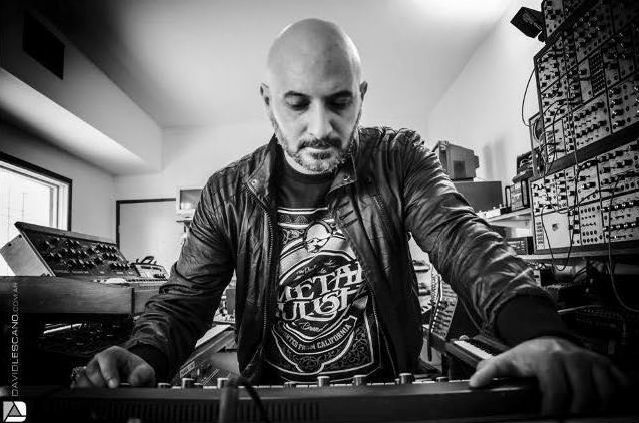 Daniel Abdala is an Electronic musician, synthetist, producer, guitar/bass player and singer. 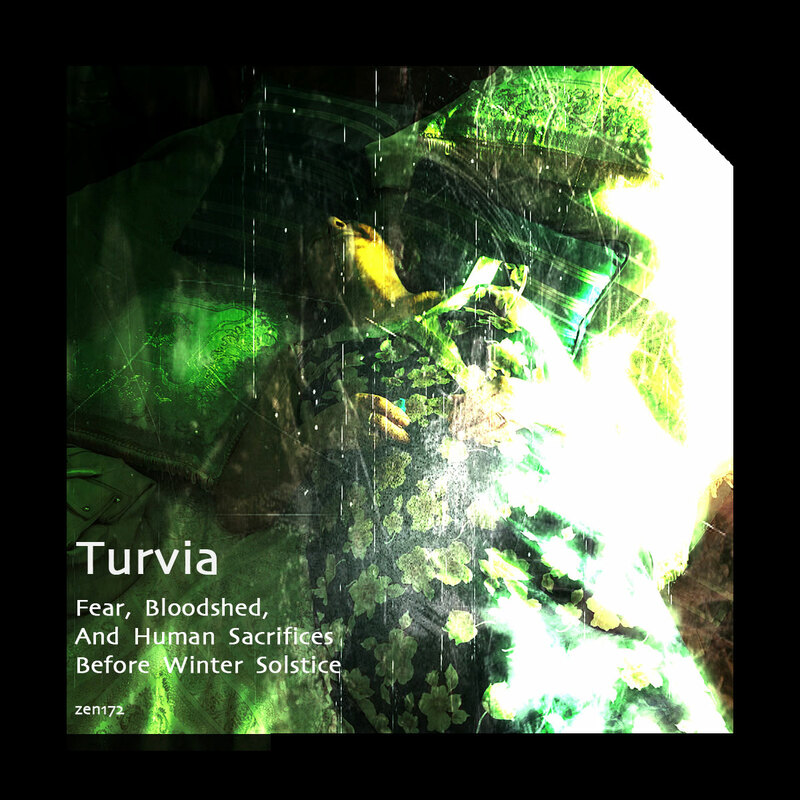 Turvia is his main project. It began in 2005, as an industrial-rock oriented band but it evolved forward to became an electronic solo project, with influences from noise, ambient music, synth-pop, experimental, and a touch of gothic/esoteric art. 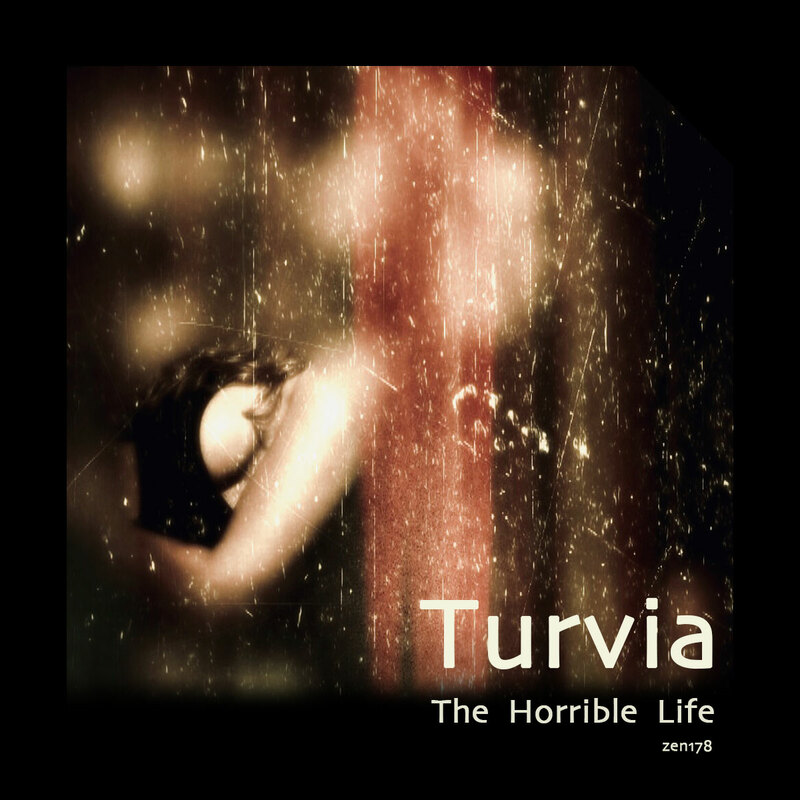 Since 2007 Turvia released 5 music works on independent labels. Turvia is focus in expand the limits. All of kind of limits. It included the territorial limits too. The concepts are defined and the intentions are focused in conquer new spaces and achievements. Trying to make more question. And let the answers coming from nowhere. This conceptual album is about an "illumination", but as seen from the other (the dark) side. The secrets revealed, the strange atmosphere about what we can learn in not-usual ways, and some occult topics make this work unique, deep, rich and complex, but without loosing the "dance" vibe and catchy vocals. Recorded at Mega Mental Records. Mixed and Mastering at The Warez House in Buenos Aires, Argentina. Copyright (c) 2018 by Turvia. Copyright (c) 2017 by Turvia.